The 2018 Nissan Versa is a small yet roomy sedan that offers high-tech amenities that drivers near Valdosta, GA and beyond will appreciate. You will find that this agile car offers impressive city and highway fuel economy and is a blast to drive. 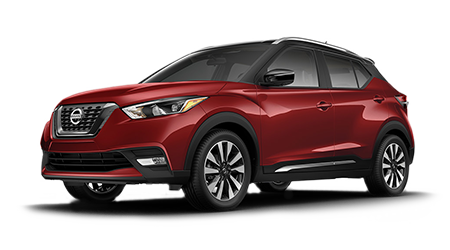 You can move through city streets with ease in a car that offers agile handling, a premium navigation system and a Bluetooth Hands-free Phone System. 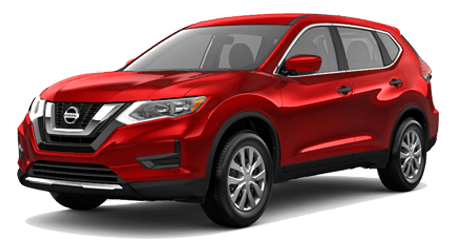 Test out all of the capabilities of the 2018 Nissan Versa at Tenneson Nissan in Tifton, GA; our Nissan dealership is only a short drive from Albany, GA and surrounding cities. Nissan's 2018 Versa has a sufficient amount of space for such an affordable small sedan. You can utilize the extra legroom on long drives with the family, and store all of the essentials in spaces you didn't imagine the car had! There's room for everything in a vehicle that offers 14.9 cubic feet of cargo space in its trunk. If you need additional space, you will find that the 2018 Versa has it, thanks to the 60/40 split-folding rear seats that allow your trunk space to spill over into the cabin. Moving or transporting your daily items is hassle-free with a 2018 Nissan Versa!